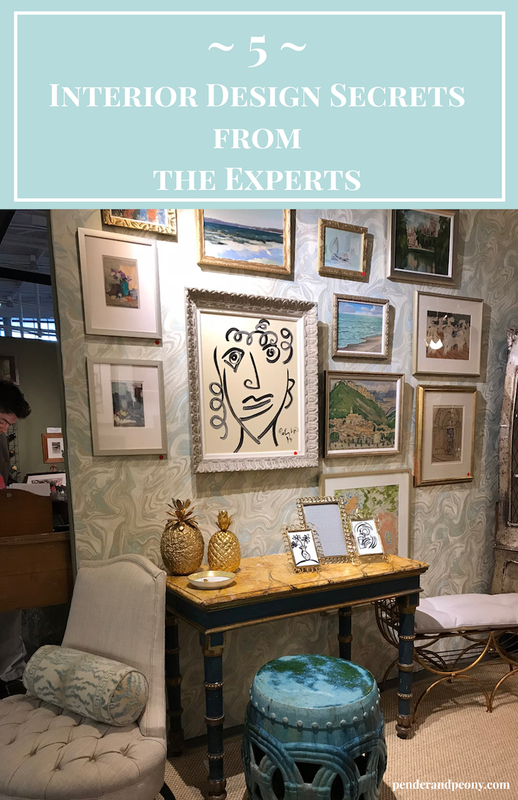 5 Designers reveal their best interior design secrets to creating a “sense of place” at the Nashville Antiques & Garden Show panel lecture. 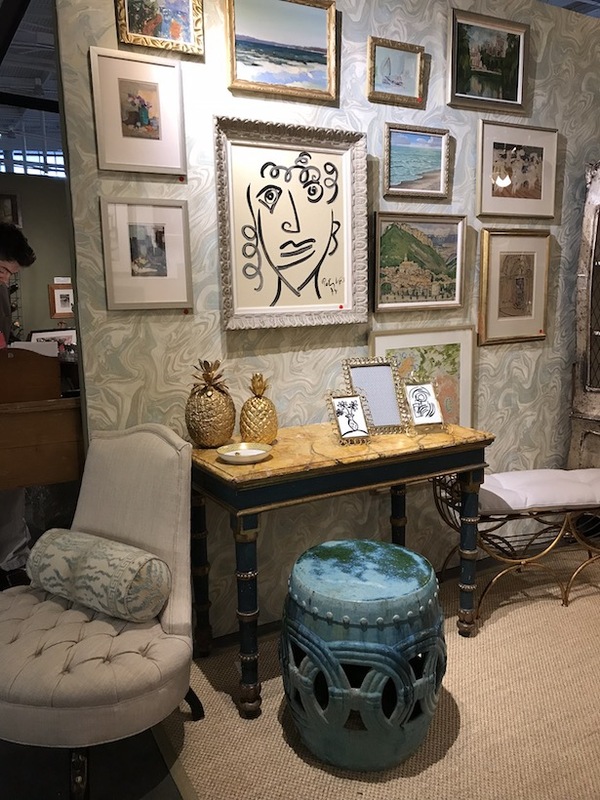 In February, I had the great pleasure of attending the Nashville Antiques & Garden Show. In its 28th year, the Nashville A&G Show is the longest-running and largest show of its kind in the country. This year’s theme was “A Sense of Place…”, and it boasted an exciting array of speakers and over 150 antique, art, and horticulture dealers. Booths intermingled with 4 spectacular gardens designed by Southern garden designers in the Music City Center, creating an enchanted atmosphere. 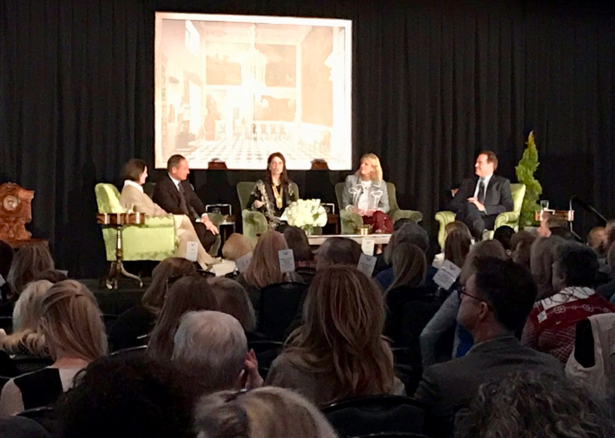 My favorite panel was “Your Home Is Your Story: Refining Your Sense of Place” with moderator Stacey Bewkes of Quintessence and noted interior designers: Timothy Corrigan, Richard Keith Langham, Susanna Salk, and Beth Webb. They discussed how they draw from past experiences and instinct to create a “Sense of Place” in the homes they design as well as what makes good design. I thought I would pass along their advice and the top 5 interior design secrets I learned from their discussion. Is it Coco Chanel who said “before you leave the house, take off one thing..”? Get a second opinion even if it is just from a friend. They will see things differently and often spot something you won’t. According to the panelists, good design involves all of the senses: smell, touch, sound…. A room should create visceral experience. As you decorate a space be sure you consider how smell, touch, and sound impact the room. Smell is one of the strongest triggers of memory, so the right scents whether from candles, diffusers, fresh flowers, or potpourri can illicit that feeling of home. One of the most important interior design secrets the panelists shared is that scale and proportion are the most important design principles and the least understood. All the panelists agreed that improper scale and imbalanced proportion are often the biggest design mistakes they see in their clients home. Not only do these design principles contribute to the look of a space, but they also greatly affect the comfort level because of their impact on spatial relations and movement within a room. When thinking about proportion consider the overall size of the room, and coordinate your main furniture pieces with that scale. Add variety in scale with other decorative elements, so you don’t end up with a one dimensional look. 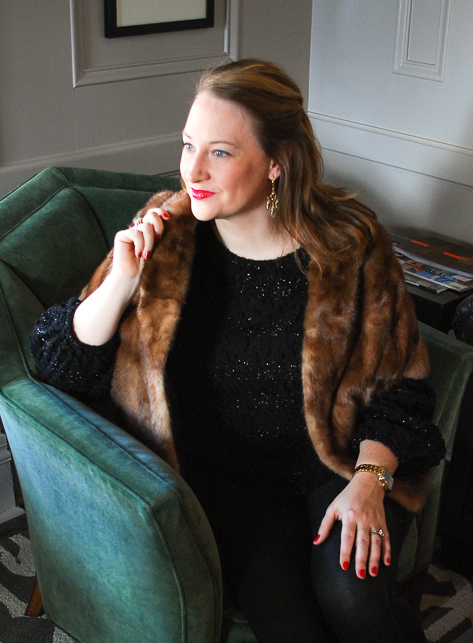 Use oversized elements to add drama. While this can be an expensive lesson, it can often be a very valuable learning exercise. All the designers admitted to having made mistakes in homes they decorated, and they stressed the importance of putting elements together on a mood board, so you can evaluate the cohesion of a design. 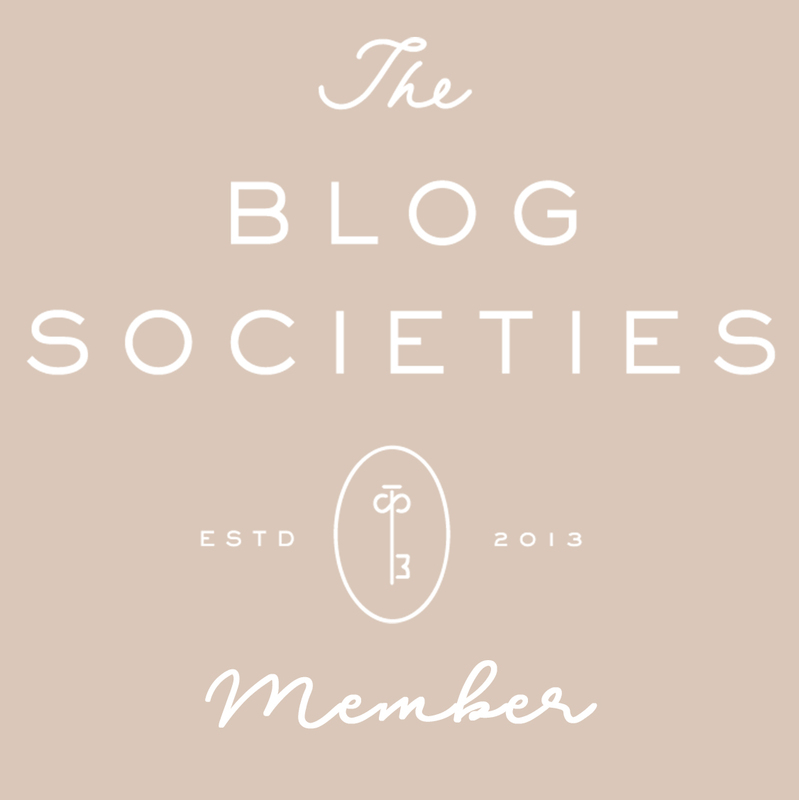 Learn more about mood boards here. Another good tip they offered was to take furniture and decor out on approval. Just ask the store clerk. Often you will have to leave your credit card information in exchange. Don’t be afraid to re-arrange elements in a room as it may simply be placement that is off. After changing something leave it for a while and then come back and evaluate it. Your home should speak to you and for you. It should feel like home and not a showplace. It should convey your memories and stories, providing inspiration and contentment. When decorating showcase special collections, valued family heirlooms, and important family memories. I hope you feel inspired by this advice! I love that “your home is your story”.. I always love to decorate with our DIY things.. I don’t know whether they look good or not.. I always try to learn from the pictures and articles.. Yes, me too! That concept just makes it seem so much easier to decorate and make the right choices because it is all about you and your family. Love this post, especially the last bit of advice. We have been remodeling for years, I want to get to the fun stuff and have things around that I love. Thanks Lorin! Yes, I think the last bit is the most important!